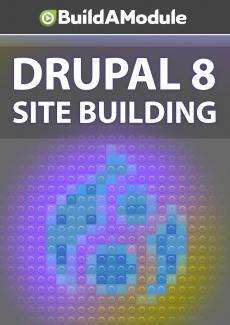 Quiz for chapter 14 of "Drupal 8 Site Building"
Back at the Quizatron, we have five questions. Quizatron 9000. As always, you can make a record of your answers and compare them with the answers in the solutions video at the end of this chapter.